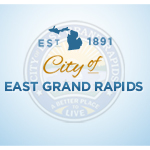 The East Grand Rapids City Commission meets at 6:00 pm on the 1st and 3rd Monday nights of each month. All meetings are open to the public. 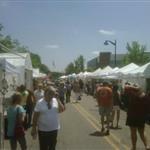 Public comment is received at the beginning of each meeting.